These features help to reduce the eye fatigue, headache and dizziness that often accompanies today’s extensive use of mobile devices. 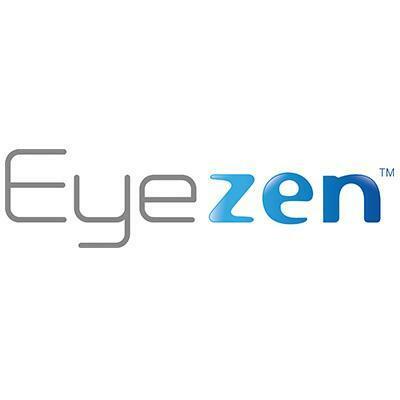 The best part is that Eyezen lenses do not require a prescription! 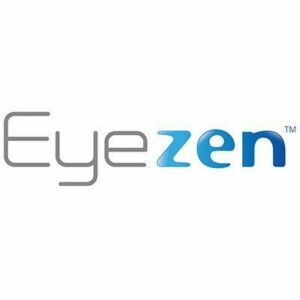 Even if you don’t wear corrective glasses now, Eyezen lenses will provide all the same benefits to every type of wearer.